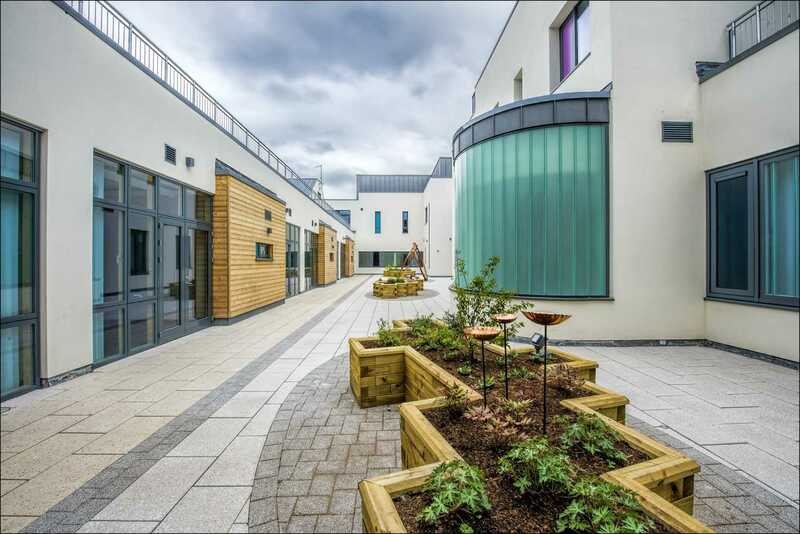 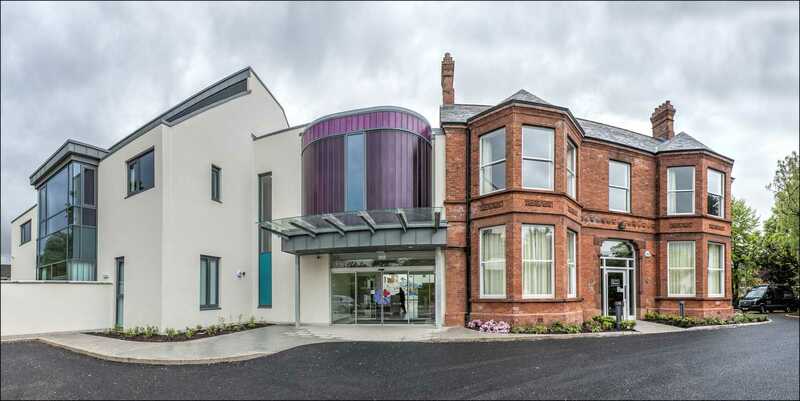 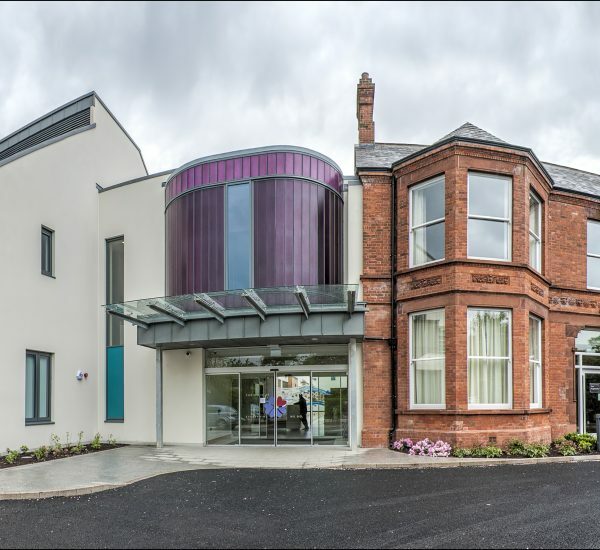 This scheme comprised the retention, redevelopment and extension of Somerton House (located in a conservation area of North Belfast) and demolition of the adjoining ʻadd-onʼ buildings to make way for a purpose built state-of-the-art palliative care facility providing patients with the best possible care, and staff with much improved working conditions. 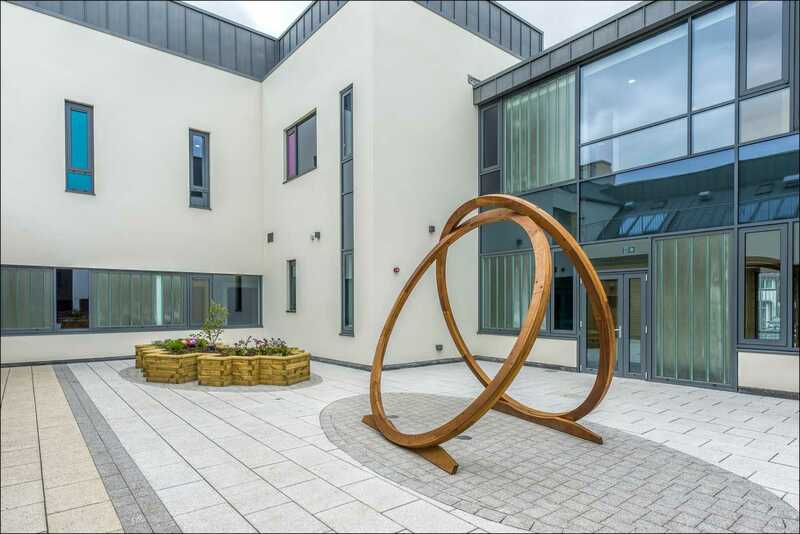 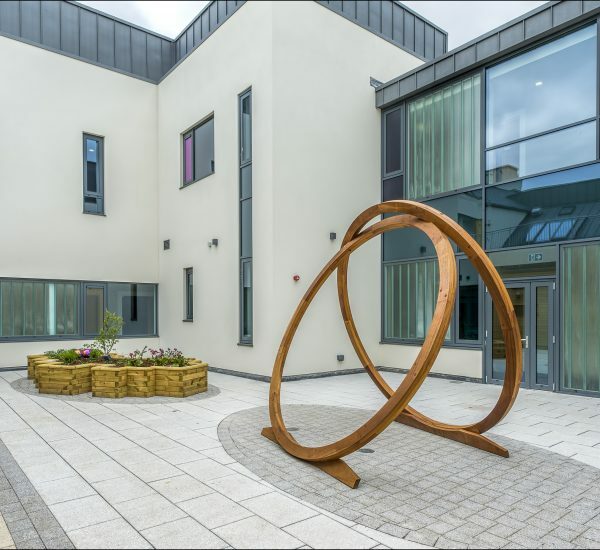 The new hospice facility boasts 18 single en-suite rooms with modern facilities, including an Education and Research centre, capable of sustaining the current level of support and clinical interventions in an enhanced, ecologically friendly environment. 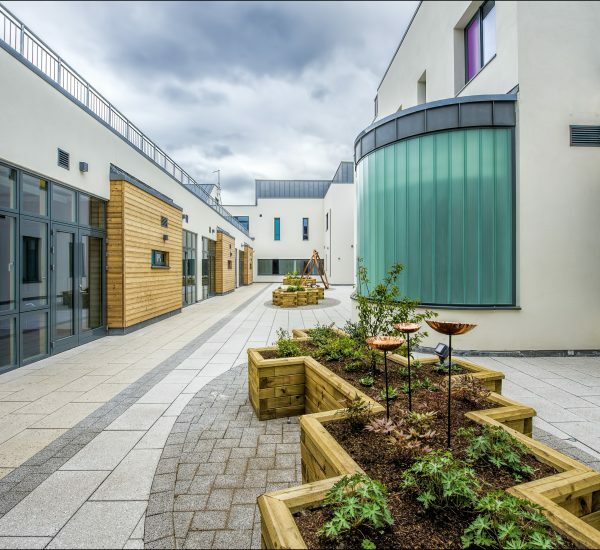 Albert Fry Associates provided Civil & Structural Engineering services on the project, as part of an integrated design team, from inception to completion in 2016.